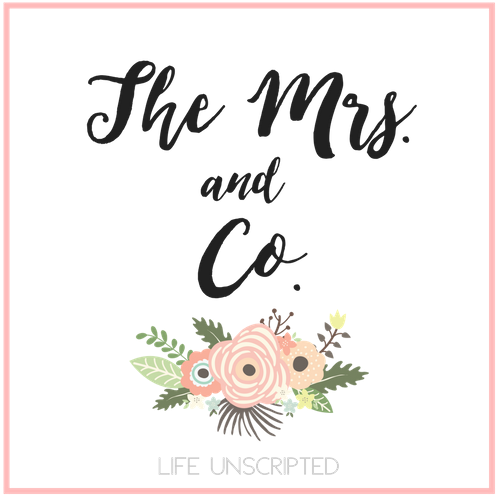 Summer Picnics - The Mrs. & Co. I don't know about you, but I LOVE summer time! Especially when they involved picnics. Sitting outside on a blanket with some yummy munchies enjoying the beautiful weather! It's pretty much perfection in my book. When I heard Freshly Picked was having a Picnic Pack moccasin release I knew I had to check it out! And they did not disappoint. 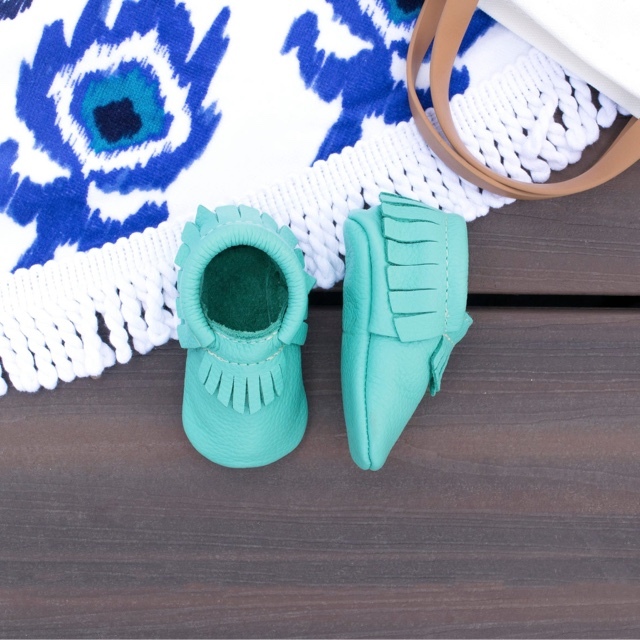 Adorable moccasins perfect for a day at the park! First up, watermelon. To die for! I can already see the outfits I could put together. My favorite part of these is the adorable picnic blanket pattern on the bottom. And my favorite saved for last is Aruba. This color doesn't get any more perfect! AND the best part is these patterns will be available on Wednesday at 10am MST at Freshly Picked. You do not want to miss this release! They will not be available AGAIN! So what about you? What's your favorite color? Let me know in the comments! 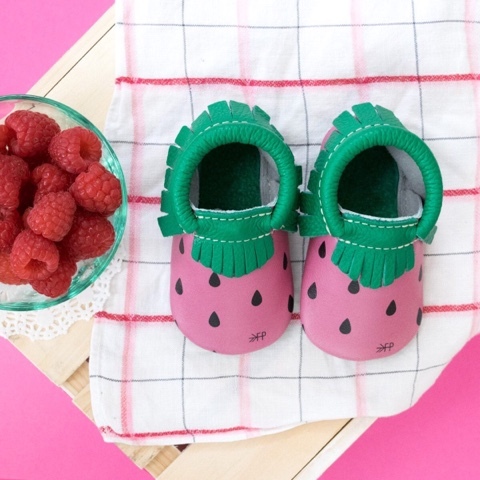 Oh my gosh those watermelon ones! And I can't get over the ants!! I may need some of these! I LOVE the watermelon ones!!! These are too cute!! Love the ants!